Last week we brought you exclusive images from the street promo of iROCK! 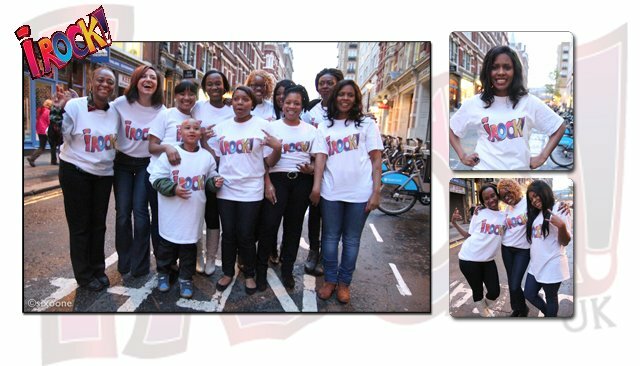 UK, as the mentors and mentees of the UK-based social enterprise, hit the streets of the West End to shoot the promo video for iROCK!’s first fundraiser event Tribes of Africa scheduled on Africa Day, 26 May 2012. Tribes of Africa set to take place at London’s The Grange Tower Bridge Hotel promises to be a celebration of Africa as well as youth empowerment supporting iROCK! UK, which strives to provide mentees with mentoring, work placement and employment opportunities. 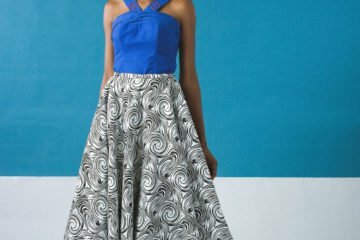 Guests can expect a complimentary African brew cocktail reception, 4-course African fusion dinner, goody bags and a high profile fashion show with designers representing diverse influences of Africa, with names such as Adebayo Jones, Anita Quansah, Nkwo, Chichia London, VIP Designs and Zambia’s Kutowa Designs amongst others.